Attention: Item will be send by Malaysia Register Post. It will take about 7-25 days for you to receive it (Depend on country). If you need the item send by FedEx, please email to us at sales@softcom.com.my. Thank you. Remarks: All board are tested and in working condition. Remarks: If your original board all is the same but the firmware, date code or site code is different. 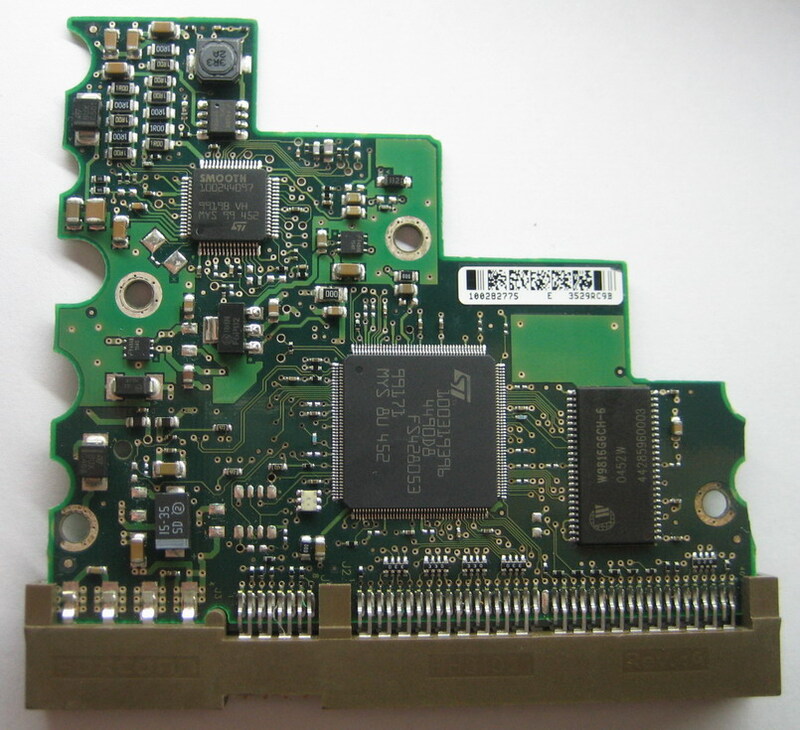 You may need to change the BIOS chip from original board to the replacement board, in order to make the replacement board compatible with your HDD. If you need us help you to swap the BIOS chip, please contact us. Thank you.